Very Rev. 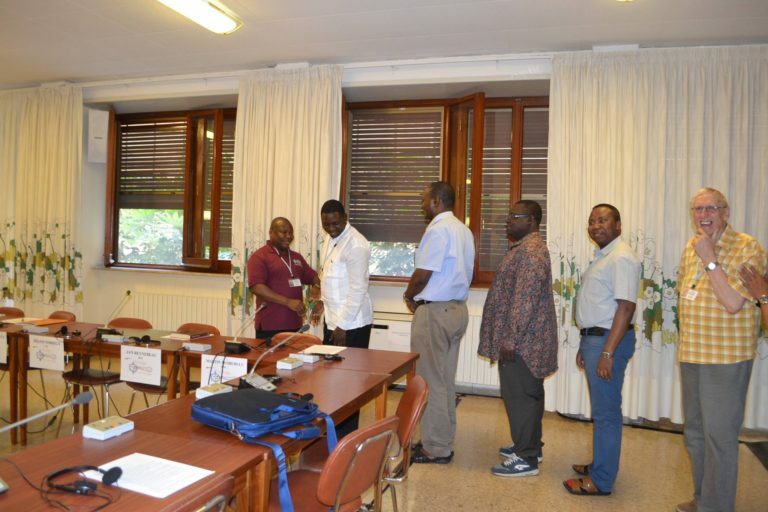 Charles Phukuta Khonde, CICM until then the USA CICM Provincial Superior, has been elected as the New CICM Superior General. Father Khonde was born in Boma, Democratic Republic of the Congo, Dec. 24, 1965, to Matthew Khonde-Ndungi and Clementine Phukuta-Nkuanga. He is the third of nine children. 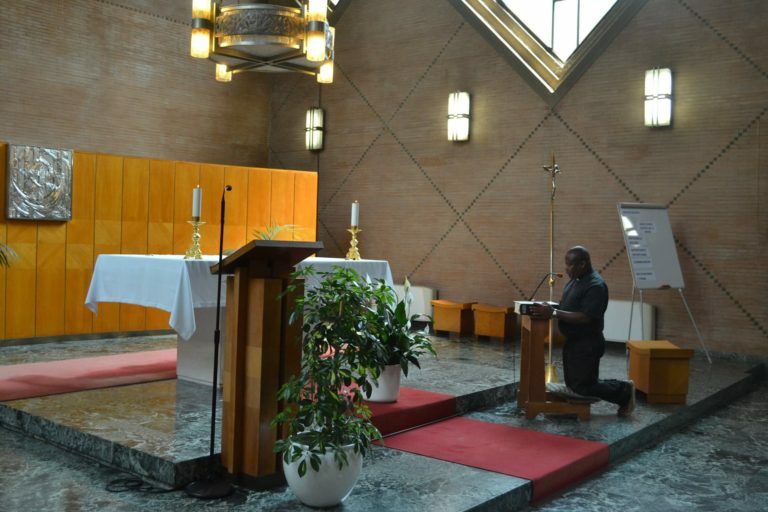 He joined the Kinshasa province of the Congregation of the Immaculate Heart of Mary Oct. 7, 1989, and made his first religious vows a year later. 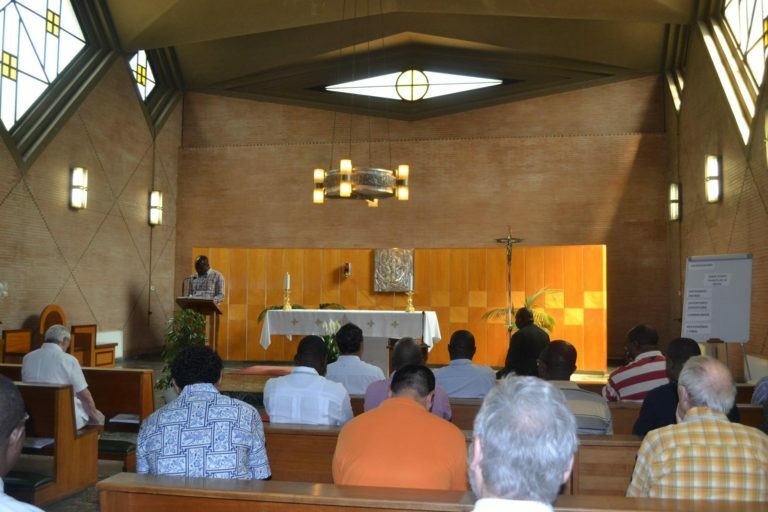 Father Khonde was assigned to the U.S. province in September 1993, where he continued to study English and Spanish. 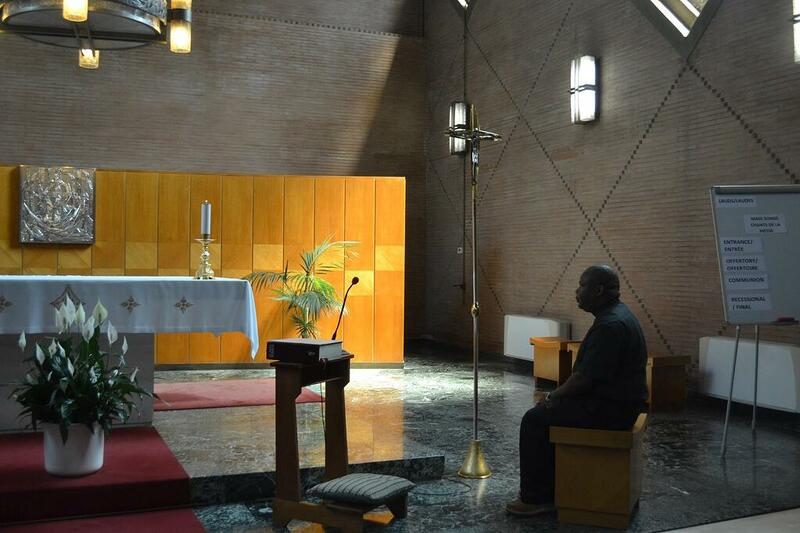 He later studied theology at the Oblate School in San Antonio and completed a yearlong pastoral internship at St. Martin de Porres Church in Alton, Texas. 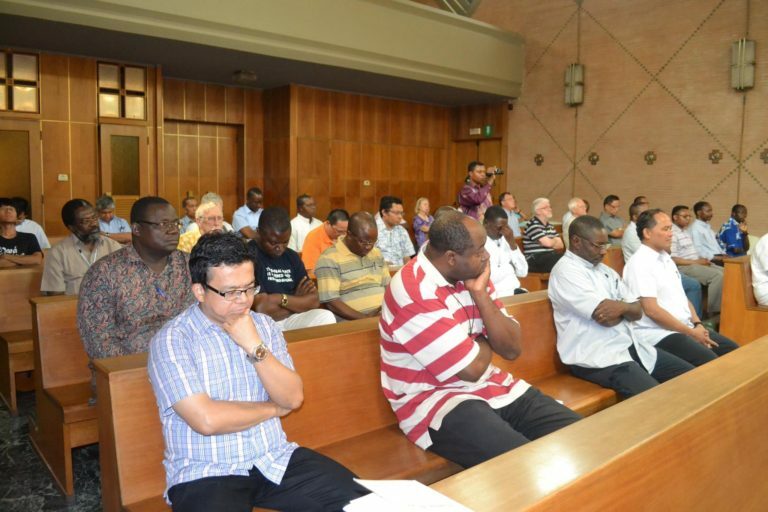 Want more stories about today’s missionaries? Check out our blog or get our magazine. 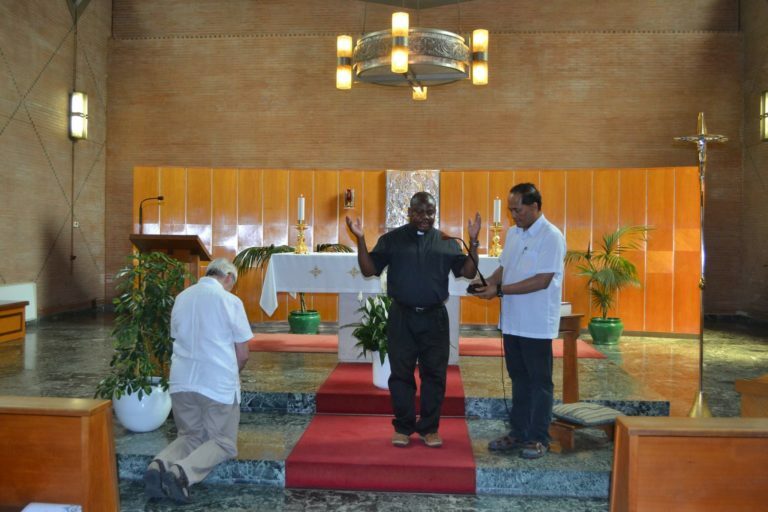 Father Khonde was ordained to the priesthood at St. Martin de Porres Church May 8, 1999. He was appointed parochial vicar of Our Lady Queen of Angels Church in La Joya, Texas, where he served until June 2002. In 2002, Father Khonde led a team that started a new Missionhurst community in Raleigh, N. C. That same year he was appointed pastor of St. Eugene Church in Wendell, N.C. 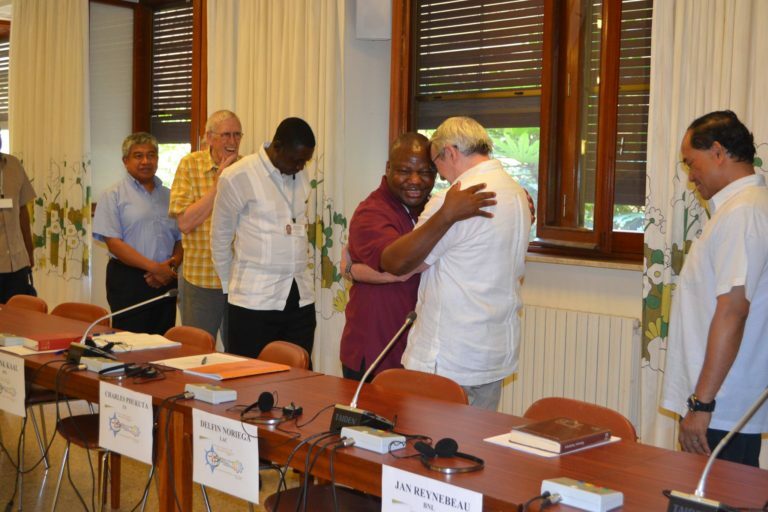 In 2006, Father Khonde was appointed to a six-year term as secretary general of the Congregation of the Immaculate Heart of Mary in Rome. Want to help our mission? Consider donating or sponsoring a missionary. 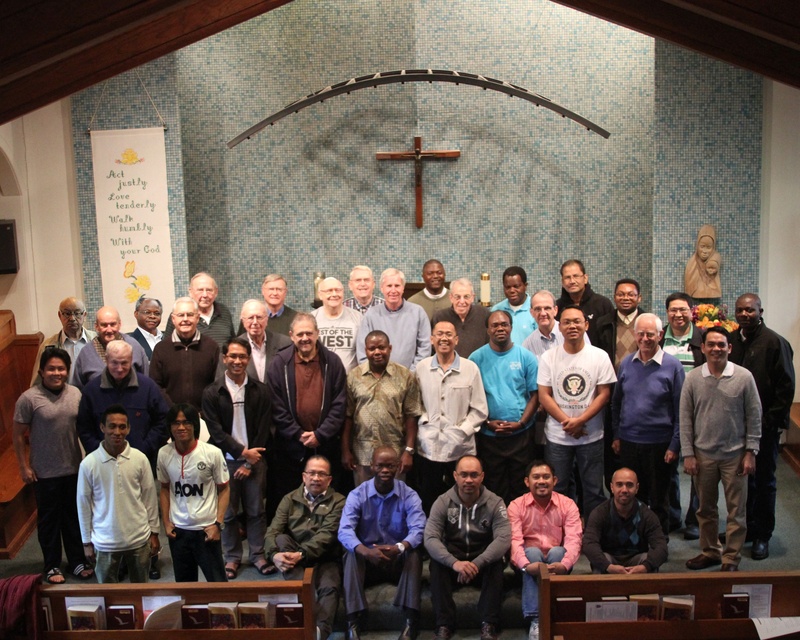 Father Khonde has served on many boards and committees, including two terms on the Missionhurst provincial finance committee and one term on the U.S. provincial council. He also served on the board of directors for the Africa Faith and Justice Network, headquartered in Washington. 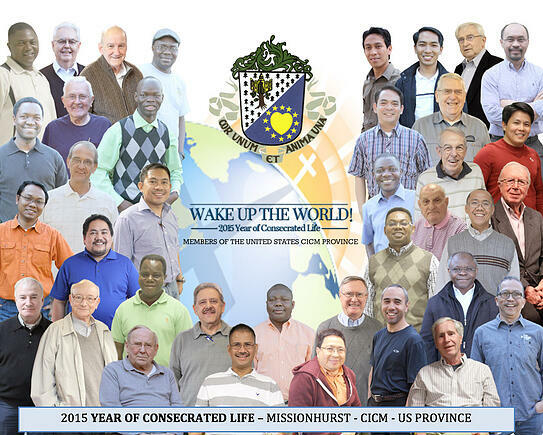 Wishing you blessings as you start the lead CICM worldwide! Appreciating Our CICM Calling as Gifts to the Church.